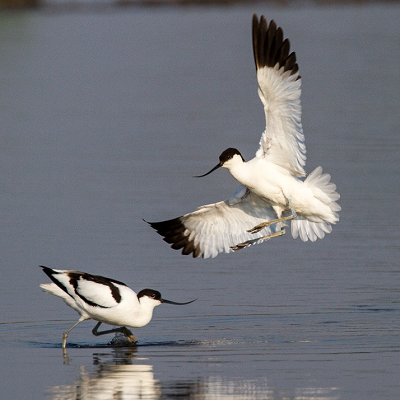 The Waterbird Fund was established in 2016 in response to the invitation of the UNEP African-Eurasian Waterbird Agreement (AEWA) and the Ramsar Convention on Wetlands to support waterbird monitoring. It was established with the African-Eurasian Waterbird Monitoring Partnership, and is managed by Wetlands International. It aligns its activities within all of the major global flyway initiatives. The fund was endorsed by the Convention on Migratory Species COP at its 12th Meeting of Conference of Parties in 2017.